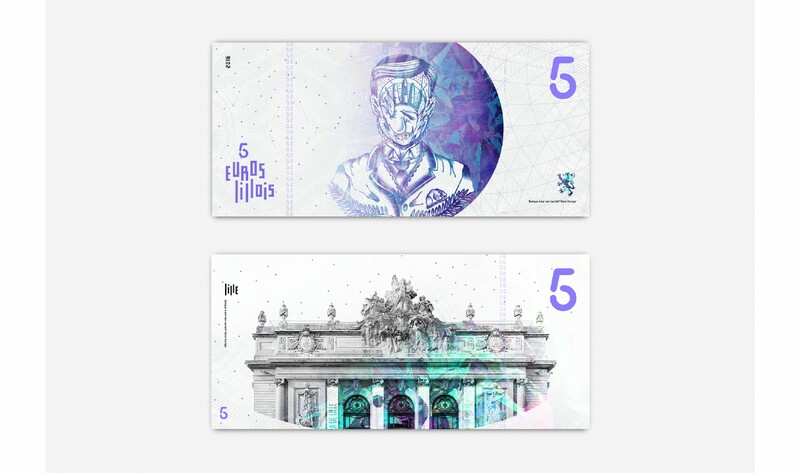 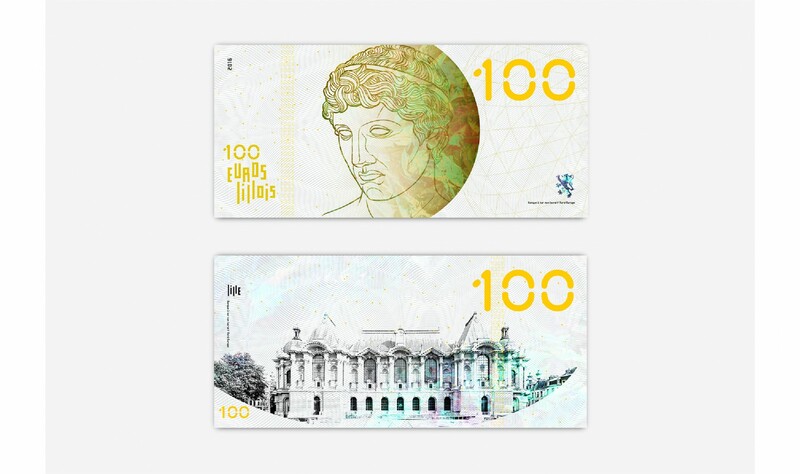 In partnership with Kévin Magalhaes, I designed a local currency setting local street art personnalites ; for the city of Lille in the north of France. 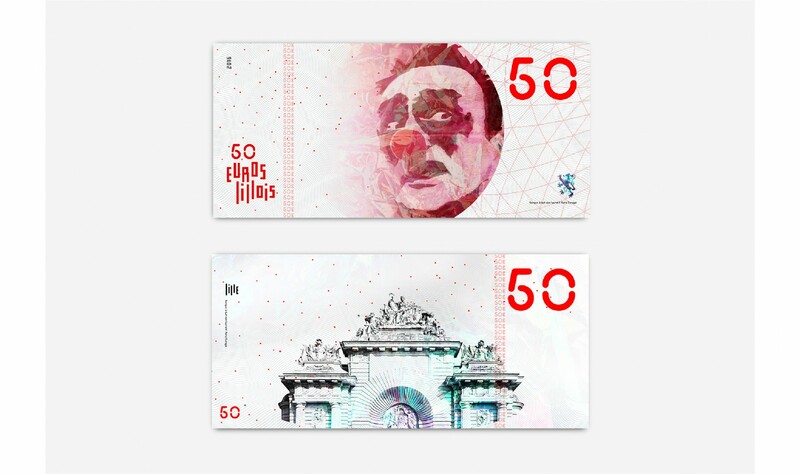 In economics, a local currency is a currency that can be spent in a particular geographical locality at participating organisations. 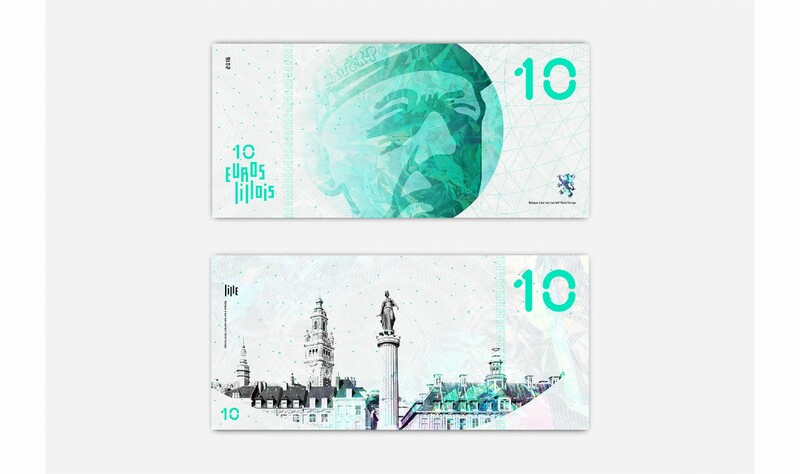 A regional currency is a form of local currency encompassing a larger geographical area. 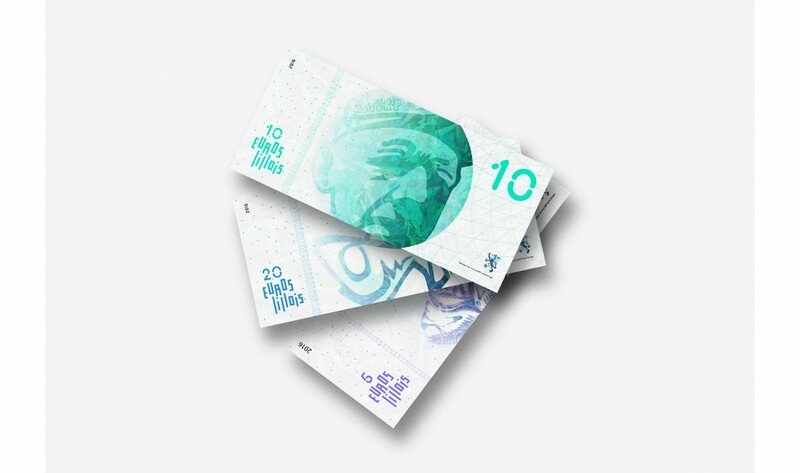 A local currency acts as a complementary currency to a national currency, rather than replacing it, and aims to encourage spending within a local community, especially with locally-owned businesses. 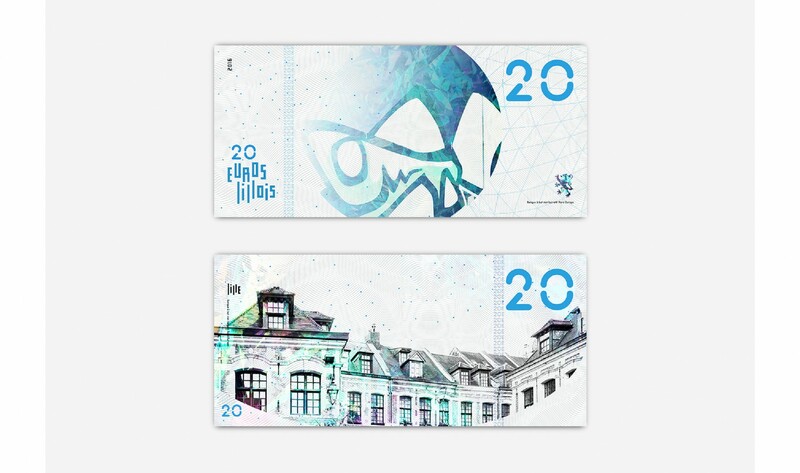 The currency may not be backed by a national government or be legal tender. 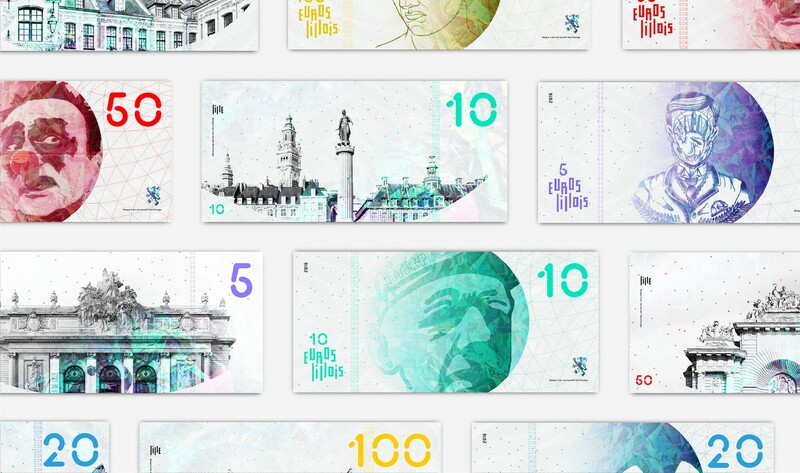 About 300 complementary currencies, including local currencies, are listed in the Complementary Currency Resource Center worldwide database.